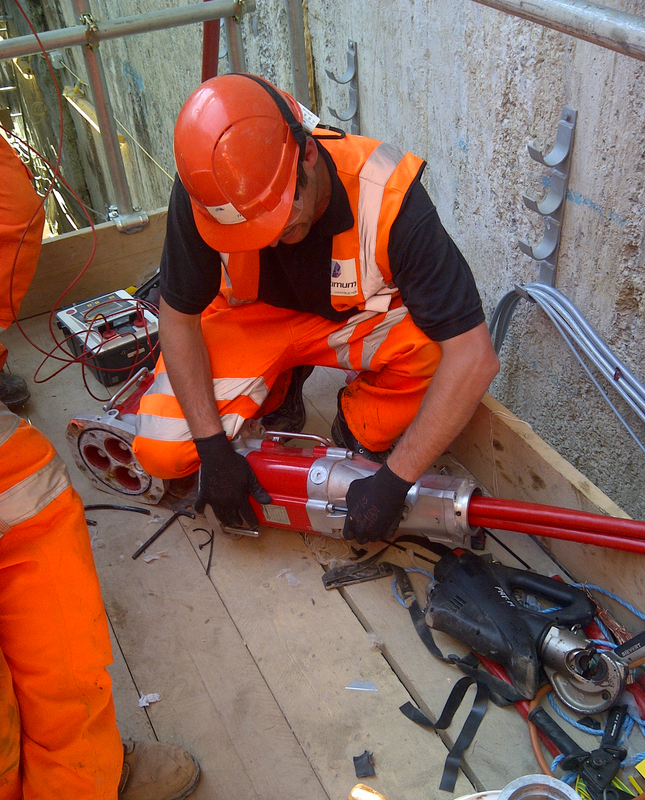 As a company ICS are strongly committed to safe working practises. 2007 saw the introduction of Phil Nicholson as ICS’s Health and Safety Manager, who quickly gained his NEBOSH certificate. 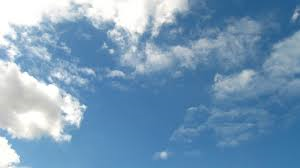 In 2012 ICS gained the Contractors Health & Safety Assessment Scheme Certificate. 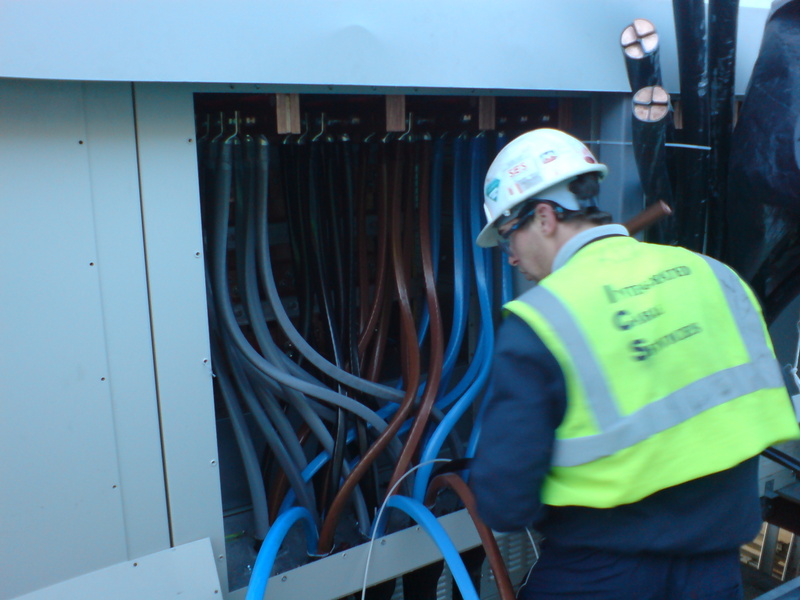 We provide Risk Assessments and Method Statements for both cabling and jointing works on all projects. This also includes carrying out site inspections to insure accuracy within the RAMS. 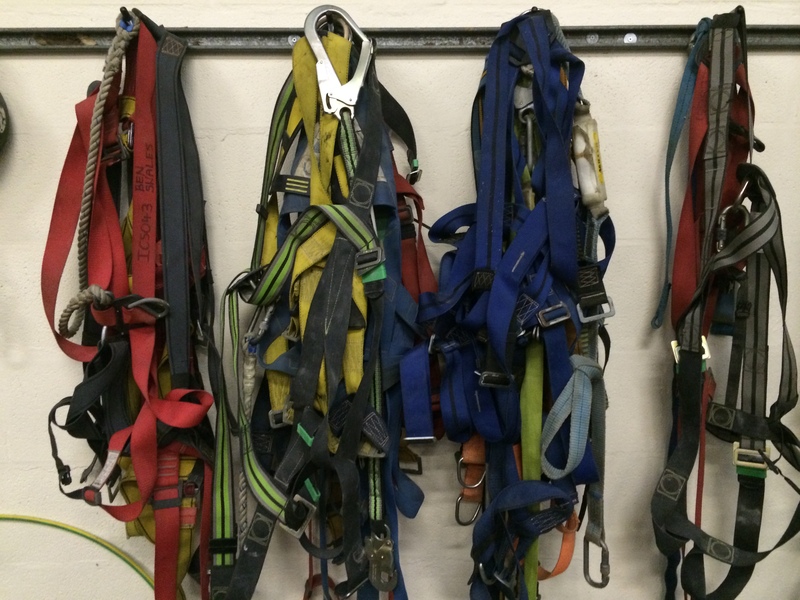 All operatives on site are required to read and sign each Method Statement, and take part in regular toolbox talks to promote a safe working culture. 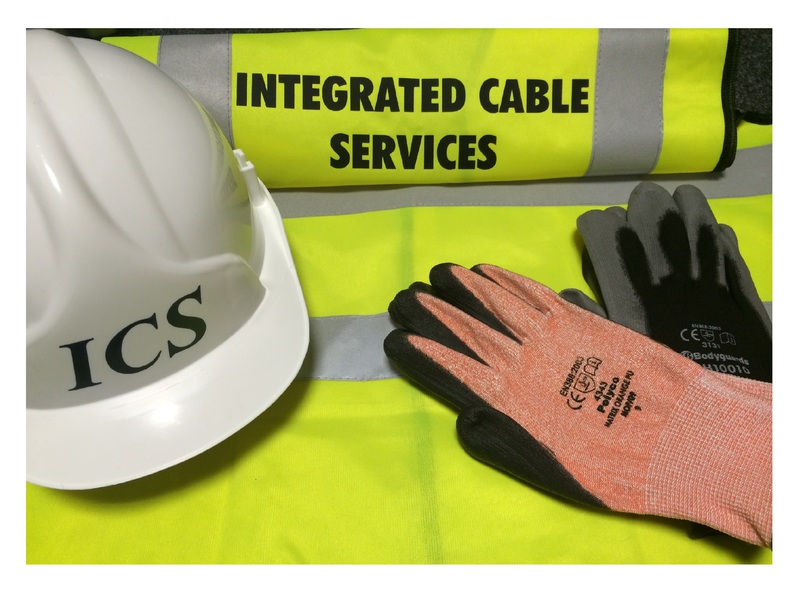 We provide all our operatives with the necessary PPE required to carry out their duties safely.